Dubai, UAE – 07 July 2010 – Emirates Airline has teamed up with leading hotels in Dubai - The Armani Hotel, Jumeirah Zabeel Saray, The Address Dubai Marina and Jumeirah Emirates Towers Hotel - to offer first class and business class passengers, flying to and via Dubai, complimentary hotel stays and 96-hour transfer visas. First class passengers receive a complimentary two-night stay, including breakfast, at either The Armani Hotel, located in the Burj Khalifa, or the Jumeirah Zabeel Saray, located on the Palm Jumeirah Island. Business class passengers obtain a one-night stay with breakfast at either The Address Dubai Marina or the Jumeirah Emirates Towers Hotel. 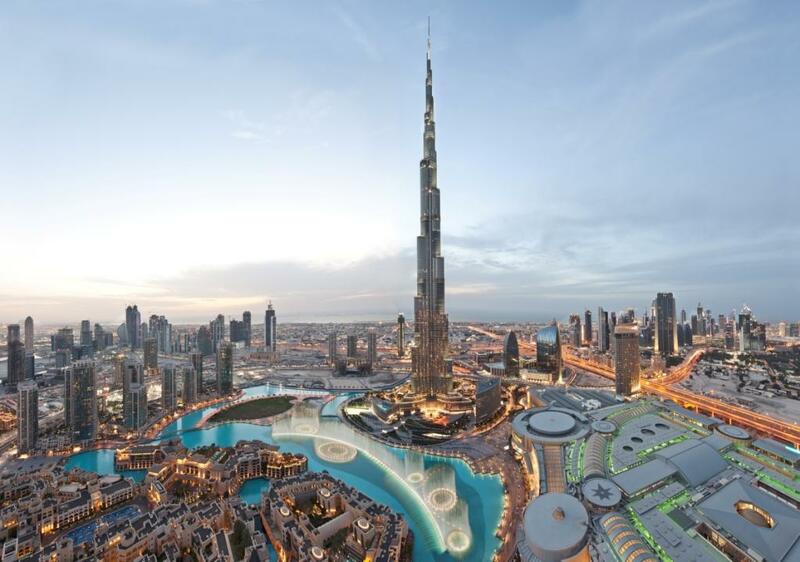 With the offer, passengers staying at The Armani Hotel or The Address Dubai Marina also get the chance to experience being on top of the world with priority tickets to the ‘At the Top,’ Burj Khalifa, the world’s tallest building. While passengers who choose the Jumeirah Zabeel Saray or Jumeirah Emirates Towers Hotel can splash the day away with free entrance to the Wild Wadi Water Park. Eligible passengers must complete their journey entirely in either Emirates First or Emirates Business class, between 1 August and 30 September, 2011 and book before 31 July 2011. The offer cannot be combined with any inclusive tour packages. More information can be found on www.emirates.com/luxurynights.